Global business is something that is continuous with security, efficiency, transparency and cost effectiveness always at the forefront. Mobility is a key factor as well and this is why Megahoot has the ability to build various mobile applications from simple mobile apps for corporate websites to more advanced and highly secure eCommerce and financial applications in a cost effective manner. Development services range from native platforms such as Kotlin and Swift 4X to more advanced hybrid platforms such as react native. The mobile applications incorporate careful market research and an in-depth analysis of the technology stack, what this does is insure optimum operational efficiency and effectiveness, cost effectiveness and basically overall marketability of the mobile application. 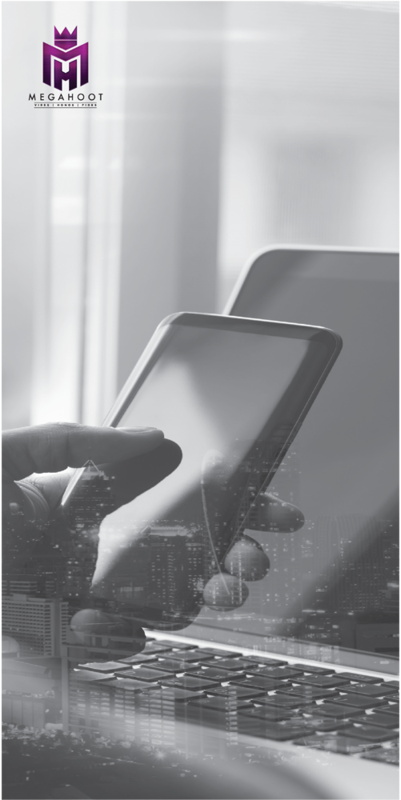 We put security and high speed performance at the forefront in mobile application development, this is key to the success of any mobile environment. The users experience and speed make the difference. Our top notch team of developers have their finger on the pulse of the latest trends in mobile application development, making our client service as high as possible. Quality, Value and Client Satisfaction is what we strive for and no job is too big for our team to handle. 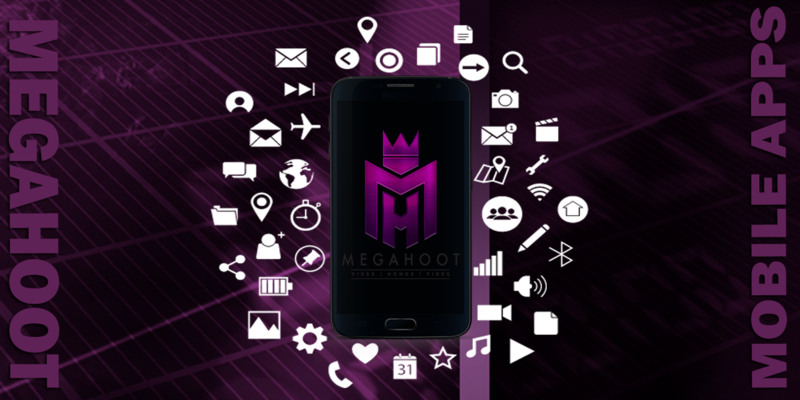 The Megahoot team is very efficient, we have mobile application development experts on hand that have one goal and that’s exceeding a clients expectations. From customization to adhering to all the protocols set in place by a client, we work tirelessly to complete projects on time and right. We make it a point to protect your intellectual property, so we do advise that a non-disclosure agreement be signed to protect our clients mobile application ideas and property. Once a project is fully completed we also make it standard that we send clients the ultimate authentic code. All mobile applications that are developed are tested a number of times on a number of different mobile platforms to insure that all glitches and bugs are resolved before the final product is delivered. In short we are your true one stop shop for mobile application development and rest assured our clients best interest are always first. 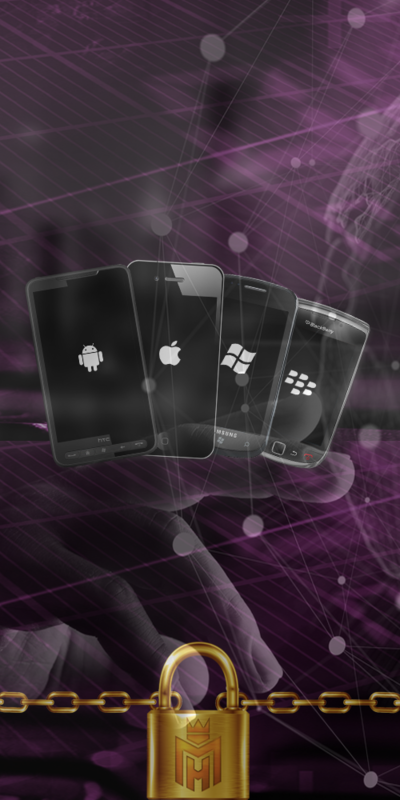 The Megahoot team can handle mobile platforms such as Native Android Applications, Native IOS Applications, React Native Applications, Hybrid Applications and Unity 2D & 3D Applications. is very efficient, we have mobile application development experts on hand that have one goal and that’s exceeding a clients expectations. From customization to adhering to all the protocols set in place by a client, we work tirelessly to complete projects on time and right.